Faulty kitchen appliances? Give us a call. Let our experts sort out problems and do any required repair. We can handle any kitchen appliances repair in North Hollywood. Are there sparks in the oven? Is the fridge not cooling? No matter which unit is not performing right or not at all, rely on our service. Appliance Repair North Hollywood is your local service provider to trust and count on in times of need. You can trust the expertise of our appliance service technician. We serve all needs in the North Hollywood area in California and as quickly as possible. Well-equipped, our pros can detect issues with accuracy. It takes great experience and the right tools in order to pinpoint problem areas, burn out parts, broken components, or even corrosion. 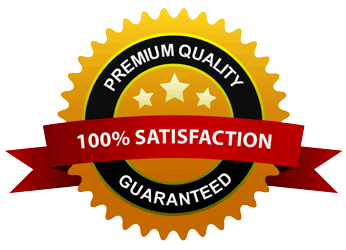 We utilize the long years of our expertise and guarantee expert home appliance repair. Our pros do what they must in order to fix the faulty appliance. Since each kitchen appliance technician travels with spares and all necessary tools in the truck, worn parts are replaced in one go. We make our assessment, inform you about the problem, and let you know the best and most cost-effective solution. With us, any kitchen appliance repair service is done right, promptly, and without breaking the bank. Our experts can fix any brand, type, and model. Call us for any cooking appliance repair. We service ovens, stoves, and ranges. Since we can handle problems with small appliances too, you can turn to us if you’ve got issues with the microwave or icemaker. When it comes to refrigeration units, rest assured that we repair all kinds of freezers and fridges. Got trouble with the dishwasher? Whether it won’t drain, stop, or start, give us a call. Your kitchen appliances might leak water or gas, won’t start, or run longer. Anything can happen. But then again, we can fix any issue. So trust our service and quick response and call us. 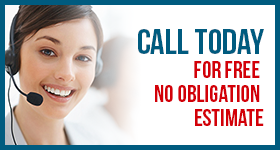 One of our experts will be there in no time to cover your North Hollywood kitchen appliance repair requests.